When she was growing up, kids used to call her "monster" or "two-face." Now she's a YouTube sensation. With a drop of a pan, Shalom Blac’s life changed forever. When she was nine, Shalom and her younger sister were napping under a table at their mother’s restaurant in Nigeria. Her mom, unaware of the sleeping girls below, placed a pot of hot oil on the table. Someone accidentally knocked the pot over, scalding the sisters. The girls were rushed to the hospital, severely burned. Eventually, an aunt got them visas so they could come to the United States and undergo several surgeries. As a little girl, Shalom loved playing with her mother’s makeup. But she first learned how to properly wear it during her hospital stay in the United States. Then, one day while watching YouTube, she came across cosmetics tutorials that changed her life. A girl in one particular YouTube video really struck a nerve. Shalom started making her own YouTube videos. Without makeup, she let the world see her as she is, scars and all. 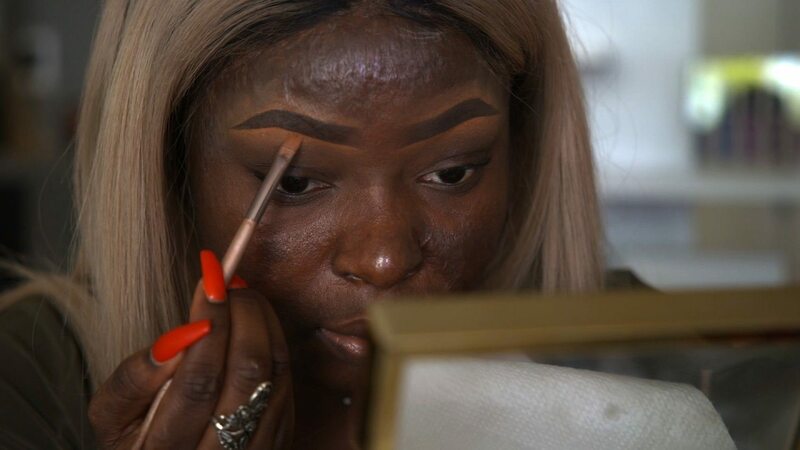 Shalom’s transformation videos, in which she demonstrates how she uses makeup to change her looks, went viral. People were not only amazed by her beauty expertise but by her bravery and confidence. 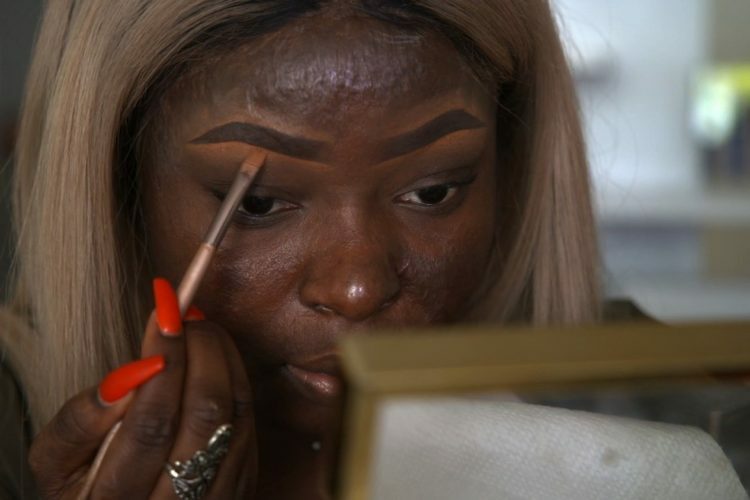 Now, she’s helping others by sharing her tips and performing makeovers for other burn survivors. But her main goal is to help others see what she has now found for herself: the beauty inside. Shalom Blac and her sister were badly burned in a kitchen accident when they were girls. Her transformation videos about the power of makeup went viral. She is now a beauty and inspirational vlogger on YouTube and Instagram.